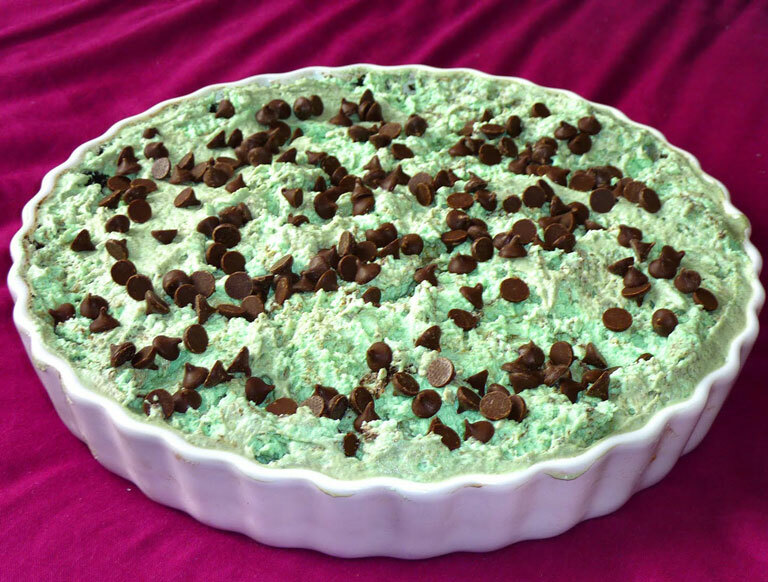 This make ahead No Bake Mint Chocolate Chip Pie tastes like mint chocolate ice cream in pie form without the melted mess. 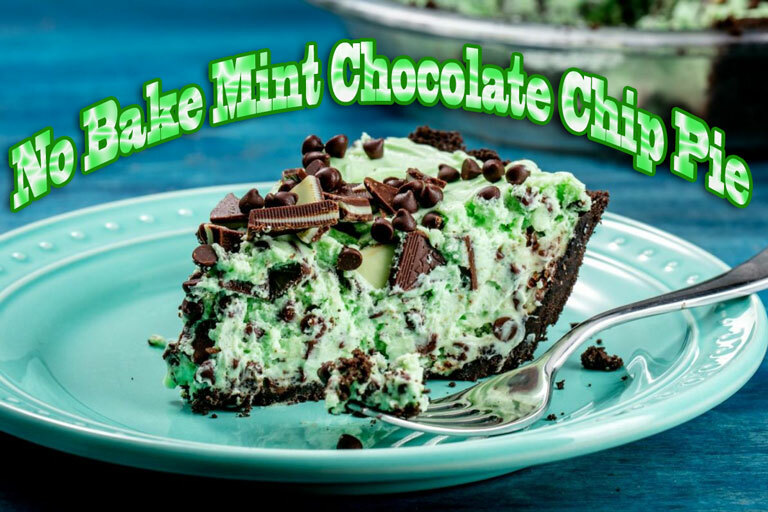 Mint chocolate chip is one of my favorite flavors, so I had to get this pie out of my kitchen before I helped myself to another slice. I’m pretty sure you won’t have any leftovers with this recipe. In a large bowl, mix together the cookie crumbs and butter. Pat into a 9-inch pie plate. Chill at least 30 minutes before filling. In a large mixing bowl (with whisk attachment if using stand mixer), beat the heavy cream until it thickens and stiff peaks form, roughly 3-4 minutes (when you pull the beaters up, peaks will form and not fall over). Transfer to another bowl and keep cold in the refrigerator. 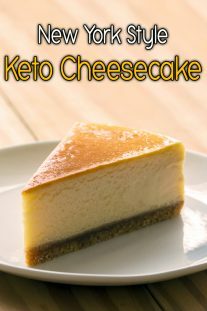 In the same mixing bowl (no need to clean bowl – switch to paddle if using stand mixer), beat together the cream cheese and sugar until smooth and creamy, about 2-3 minutes. Beat in the peppermint extract and green food coloring, if using. Scrape down the bowl. 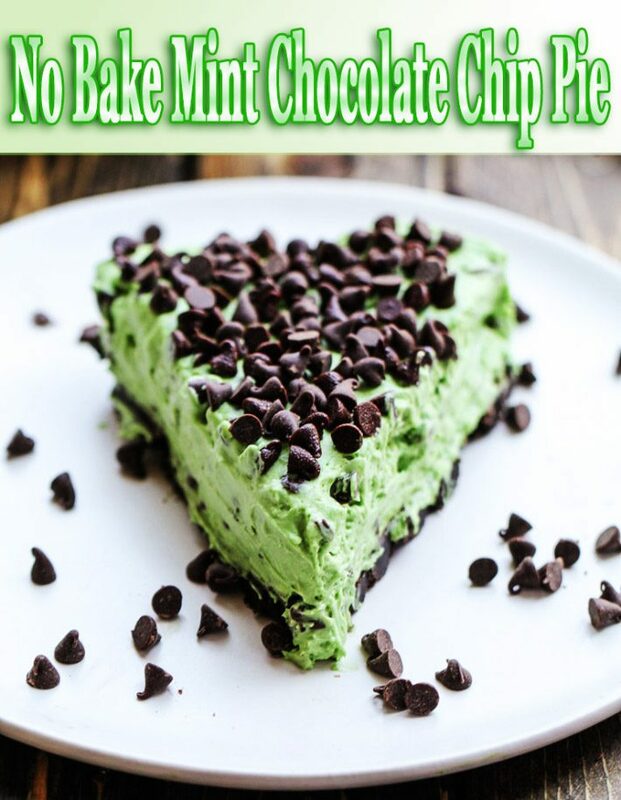 Fold in the whipped cream until fully incorporated then fold in the creme de menthe chips and 1/2 cup mini chocolate chips. Spread into the pie crust. Top with the remaining 1/2 cup mini chocolate chips. 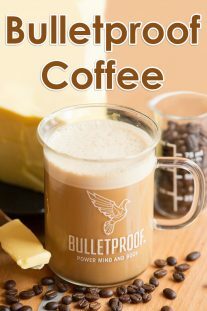 Refrigerate at least 4 hours or overnight before serving (you can speed up this process in the freezer).